Debby is your North Hollywood Personal Trainer, and if you’re looking for an award-winning, championship bodybuilder and personal trainer, Debby is the one you’ve been looking for. When it comes to toning your body, getting your figure back after you have a baby, or just getting into shape, sometimes it takes a little bit more than just working out at home to some workout DVD’s or even making sure you go to the gym every day. Having a personal trainer works because sometimes you just need a little bit of encouragement to get your weight loss or strength training process going. If you’ve been working out for a long time, and you’re not seeing the results you want, it might be time to hire a personal trainer. Women especially enjoy working with Debby because she understands where they’re coming from. Perhaps you recently had a baby, and you’re less-than-satisfied with your post-pregnancy figure. Debby has been in your shoes. As a Mom and a Grandma, she knows the hard work and determination that are needed to get your figure back after you’ve had a baby. What exercises will target your problem areas? What happens if you experience pain? How can you safely exercise without hurting yourself? What foods should you eat to compliment your weight loss or strength training? You’ll find that Debby has the answers you need, and she’s eager to help you get started on the right path. When you work with Debby, she’ll help you target your problem areas so that you can see quick results. You’ll maximize your efforts and get great results much faster than you would with just working out alone. If you’d like more information about working with North Hollywood personal trainer Debby, contact us today! It never fails. You start our day with good intentions. You eat a healthy breakfast, drink a large glass of water before your coffee, vow to grab a salad during lunch and think that today would be a good day to start that new workout routine your buddy told you about. Off to work you go, feeling in control and ready to take on the world. Then something happens. You get bombarded with decisions and overwhelmed with temptation. It takes willpower but you manage to pass up on the office coffee run and resist eating the donuts one of your clients dropped off as a thank you. But then you had to make some hasty decisions to get a project completed and now your co-workers want you to join them at local Mexican joint for Taco Tuesday and all-you-can eat chips and salsa. You feel drained and it’s only lunchtime. You go with the path of least resistance and join your co-workers. Later, after consuming far too many $2 tacos, you’ll begin to wonder if going to the gym will even be worth it. Maybe you should start this whole healthy thing next Monday…with a clean slate. Debby knows what it’s like to go to battle with fatigue and temptation. She helps clients arm themselves with tried and true skills that will reduce the decision-making process allowing clients to have willpower energy when needed. By creating customized plans that not only include individualized workouts but also incorporate ‘prep-work’, like packing healthy and tasty lunches to remove the need to ‘go out’ for lunch, Debby will help set you up for success. Eliminate temptation, bring your lunch to work. Pre-packing your lunch (even the night before) removes any decision making during your lunch hour and ensures you eat healthy. Boost your willpower by focusing on the positives. Debby encourages journaling for keeping track of successes and accomplishments. You can review these when you’re feeling less than motivated. Join in group exercise or commit to a personal trainer. Once you make yourself accountable to another person you’ll be less likely to back out of an activity. Schedule your workouts just like you would a doctors appointment—make it something you just cannot miss. Get enough sleep. Sleep deprivation cause poor decision-making and is counterproductive to maintaining motivation and willpower. There are also many health advantages to sleep including proper workout recovery and mental restoration. Debby’s North Hollywood gym is nearby to Burbank, Toluca Lake, Valley Glen and Van Nuys. 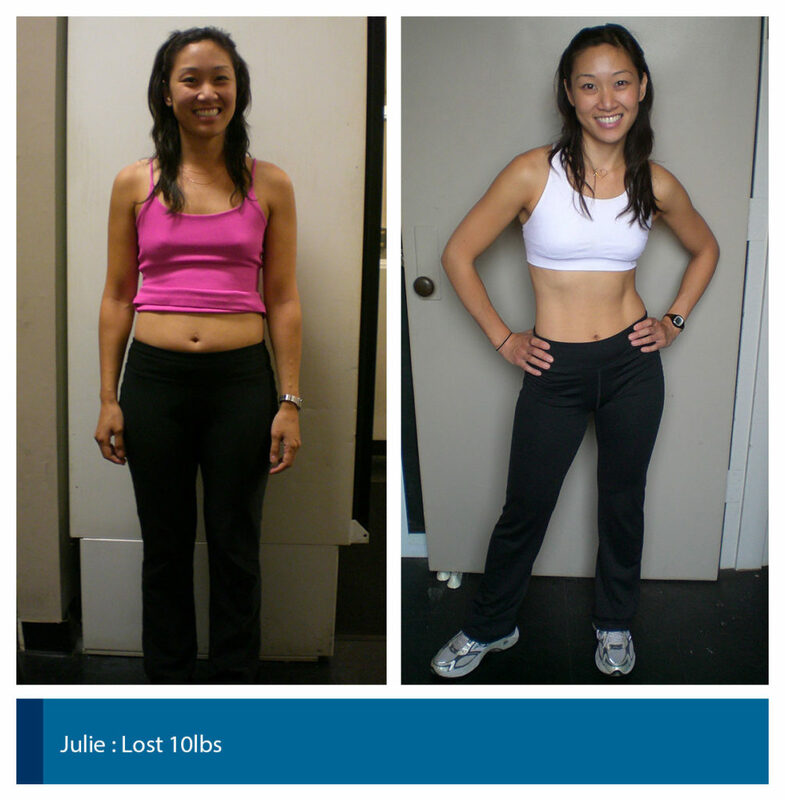 For more information on how North Hollywood personal trainer Debby can help you reach your goals contact us today.